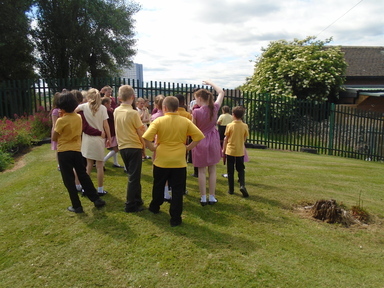 Year 5 have been carrying out a geographical enquiry and fieldwork study to find suitable conditions and locations for planting and creating an allotment within the school grounds. 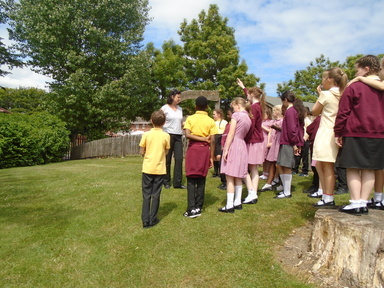 This is linked to our Geography and Design Technology topics. 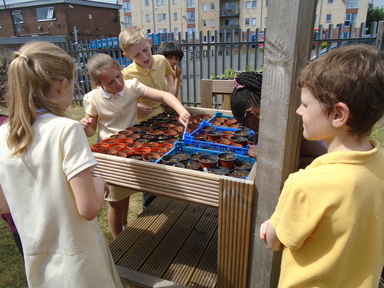 The children will use their knowledge of the local area to create their own allotment and garden structures. 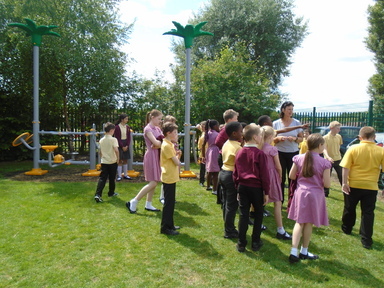 We were very lucky to visit the garden of the Big Local site, where Suzanne talked to us about the different plants, flowers and vegetables that we could grow. 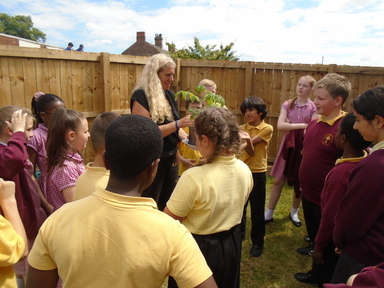 We have also been invited to visit a local allotment. Do you own an allotment? We’d love to hear from you. Please get in touch and share your experiences of running an allotment. We would be interested in resources needed, which soils are best for growing conditions and designing our own Greenhouses.